More and more people are learning R programming language to become a Data Scientist, one of the hottest and high paying technical jobs on the planet. Though, I am from Python camp when it comes on choosing between Python and R for Data Science, Machine Learning, and Artificial Intelligence, mainly because of the awesome libraries Python offers, I had tried R for a short time. If you are also on the same boat and want to try or learn R programming for Data Science and machine learning purpose and looking for some awesome free courses to start your journey then you can take some ideas from this article. In the past, I have shared some machine learning courses on Python and today I am going to share some of the free courses to learn R programming language as well as Data Science and deep learning using R.
Btw, for those, who are not familiar with R, it's a programming language and a free software environment popular among statisticians and data miners for developing statistical software. When you look for free R tutorials and courses, you will find a lot of courses but most of them are neither complete nor up-to-date. There are very few good quality courses and tutorials which are freely available. This article is a collection of such free R programming courses. I compiled this list for learning Data Science and Machine learning with R but this list is equally useful for people learning R programming for statistics and graphics. Anyway, without any further ado, here is my list of some of the best, free online courses to learn R programming language. This is a very shot yet awesome course to get a general overview of R programming language and I strongly suggest you go through this course before starting with any other course. It won't take much time to finish and you will learn both the historical background of R as well as where does it stand now. This course will make you familiar with R programming language, it's terminology, features, syntax and other stuff. This is another free R programming course from Udemy and perfect for learning R programming from scratch. The course contains more than 4 hours of content and 2 articles. Its step by step approach is great for beginners and Martin has done a wonderful job to keep this course hands-on and simple. You will start by setting up your own development environment by installing the R and RStudio interface, add-on packages, and learn how to use the R exercise database and the R help tools. The whole course should take approx. 3 to 5 hours to finish, and there are exercises available for you to try out whatever you have to learn in R. You will also get access to the Martin Code (The instructor) is using for the demos. In short, one of the best free course to learn R programming in 2018. 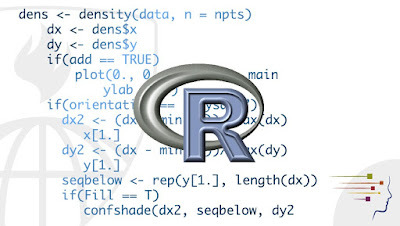 This is the R programming course which will introduce Data Science with R. It has over 8.5 hours of material and touches most of the R concepts which are useful for Data Scientist. You will learn basics of Data Science like what is Data Science, data types, Vectors, Factors, List, Matrices, Data Frames, and Reading Data from files, Oracle Data using RJDBC, RODBC, and ROracle. The Instructor Ram Reddy is a Data scientist himself and founder of RRITEC, a company dedicated to helping scientists better understand and visualize their data. Though the course is good in terms of understanding fundamentals of both R and Data Science, it lacks some real-world examples and business scenarios, which you can find on Kirill Eremenko on R Programming A-Z™: R For Data Science With Real Exercises! course. If you can spend a couple of dollars then that is the best resource to learn Data Science with R. You can grab this course on just $9.9 which is fully worth money. Apart from Statistics, Graphics, Data Science and Machine Learning, R is also growing on the Business Analytics platform. It's possible that R may become one of the most used Business Analytics tools in nature future. It is giving strong competition to giants like SAS, SPSS, and other erstwhile business analytics packages. If you are someone who wants to learn Business Analytics and want to leverage R's capability then this is the perfect course for you. As instructor says this course is designed specifically for someone who knows the basics of Business Analytics and wants to learn the implementation of those skills on R platform. In this course, you will learn how to download and install R programming packages, IDE like RStudio. You will also learn how R can be leveraged in Business Analytics. The course is also hand's on and you will learn how to import Data in R and perform exploration and transformation activities, perform bivariate analysis and plot charts in R to understand data distribution and run correlation and regression in R to analyze model results. 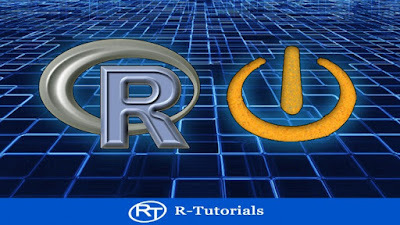 This is rather old but one of the most popular free R programming course on Udemy which will teach you Data Science with R.
In this course, you will learn how to start with R programming and use the excellent graphics package for R, ggplot2. Along the way, you will also learn Data Science concepts like the basics of simple linear regression. There are no prerequisites, so anyone interested in R, ggplot or data science and join this course. 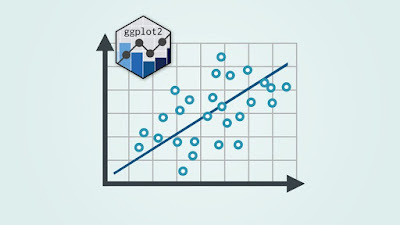 The course starts with the installation of R and RStudio and then explains R and ggplot skills as they are needed when you progress toward an understanding of linear regression. That's all about some of the best free courses to learn R Programming language, particularly for Data Science and Machine learning. It's true that many programmers are learning R for just those two reasons, R has other advantages as well, particularly on statistics. 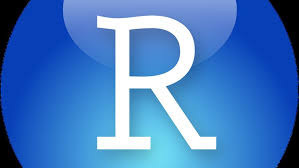 If your job involves a lot of statistics and graph work, R could be a good tool in your arsenal. Thanks for reading this article so far. 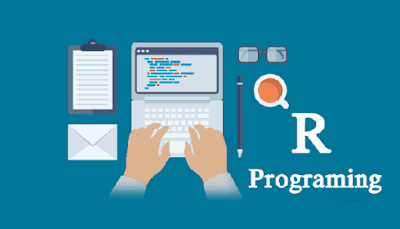 If you like these free R programming courses, then please share with your friends and colleagues. If you have any questions or feedback then please drop a note.